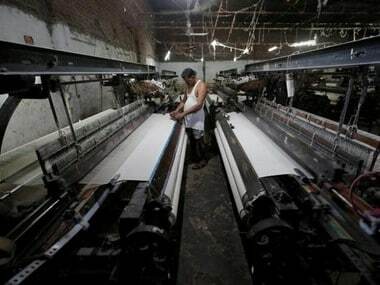 As per the annual report 2017-18 of the ministry of MSME, the sector contributed around 3.6 crore jobs (70 percent) in the manufacturing sector. 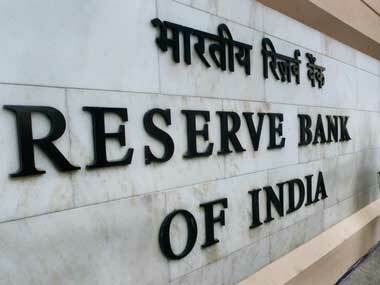 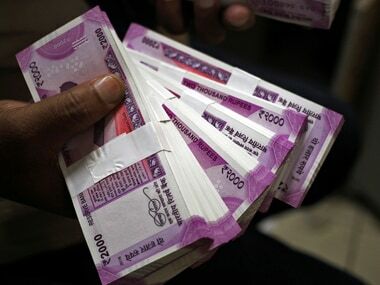 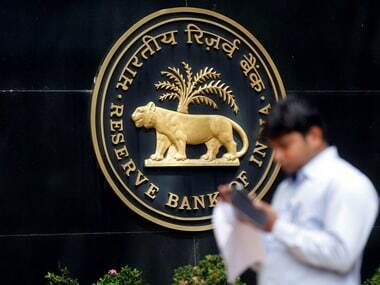 At the 7 February bi-monthly monetary policy review, the MPC in a 4:2 vote, surprised markets with a 25 bps repo rate cut to 6.25 percent and also revised downwards its inflation outlook for next fiscal year. 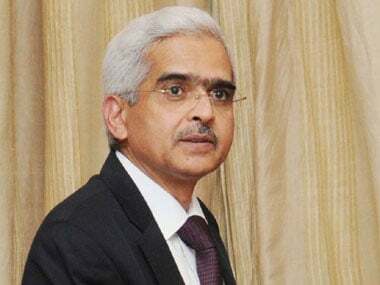 Shaktikanta Das Monday said he will meet heads of public and private sector banks this week to discuss the transmission of interest rate cuts to borrowers.